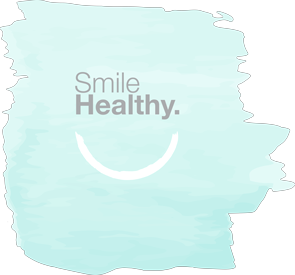 Our mission is to provide excellent dental care in a comfortable and friendly environment to help patients achieve a lifetime of oral and overall health. Our office is a lovely, peaceful, and friendly practice, located at the Spencer View Dental Park. The teamwork of the staff, genuine and quality care for the patients, and the friendly culture of the practice is what truly sets it apart.